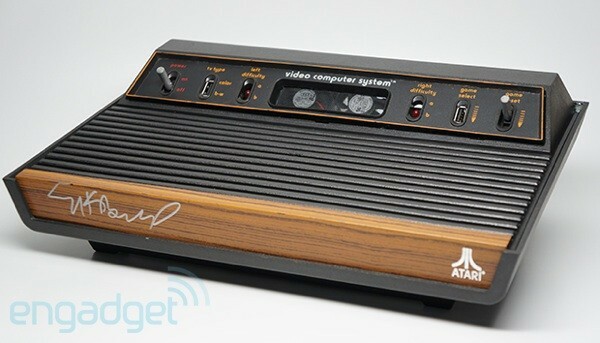 Engadget: Engadget Giveaway: win an exclusive Atari 2600 with PC components! Engadget Giveaway: win an exclusive Atari 2600 with PC components! We're not going to beat around the bush here: this is one of the most exciting contests we've hosted in a long, long time, and you'll definitely want to enter. Our friends at Atari were kind enough to give us an extremely limited-edition (there are only two in existence) Atari 2600 gutted with modern PC components and signed by Atari founder Nolan Bushnell -- and one lucky soul will be able to call this beauty their very own! 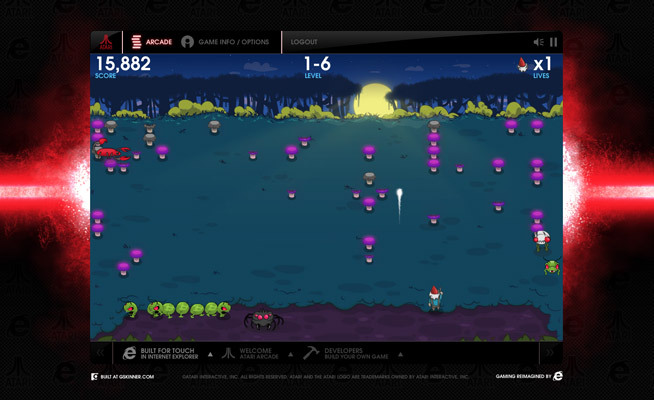 The gaming company is doing this to promote the 35th anniversary of the 2600's original release, as well as its latest creation, arcade.atari.com, which is an HTML5-driven, multitouch-supported hub that lets you play eight classic Atari games online (including Pong and Centipede). Not only that, the team -- consisting of Atari and the Internet Explorer team -- put together an SDK to help you build your own games on the classic platform. After you enter to win (all you have to do is leave a comment below), make sure you head over to the Arcade to spend countless more hours in the land of nostalgia. Note: For bragging rights, feel free to post your high score as your comment entry. Continue reading Engadget Giveaway: win an exclusive Atari 2600 with PC components! Engadget Giveaway: win an exclusive Atari 2600 with PC components! originally appeared on Engadget on Tue, 16 Oct 2012 10:30:00 EDT. Please see our terms for use of feeds.